Doğa Asi Çevik who said “Trans people are born twice; once from their mothers and once from themselves” has passed away due to complications after her gender reassignment surgery. 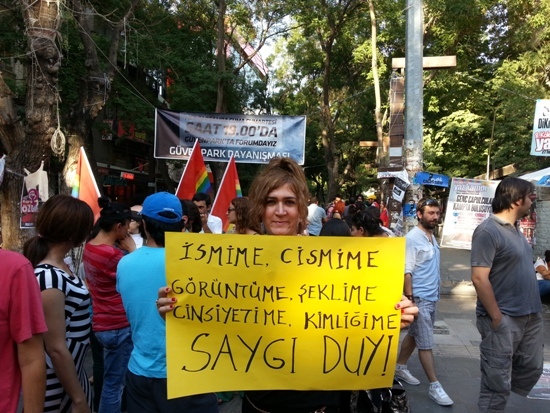 Trans activist Doğa Asi Çevik, who provided peer consultations at the Trans Consultation Center Association (T-Der) passed away on 20 January 2015 due to complications after her gender reassignment surgery. It was stated that Çevik contracted an “unidentified hospital microbe” and had difficulties breathing due to problems in her lungs after her operation in Antalya. Çevik had recently left T-Der to complete her gender reassignment process. Lawyer Sinem Hun will follow the legal process in case of neglect in her death.